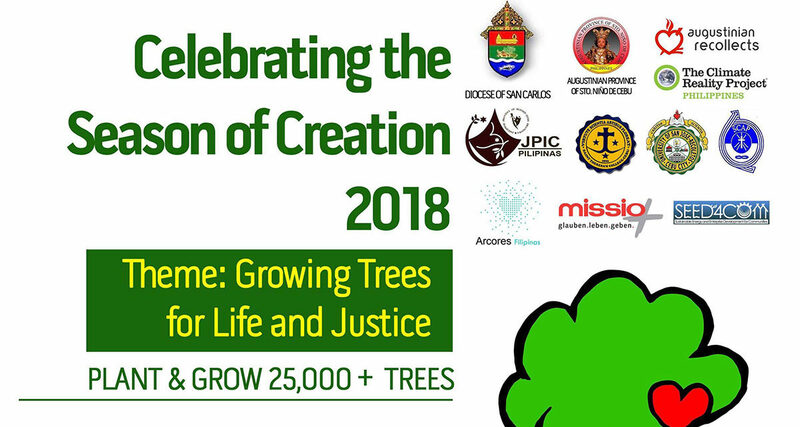 A solidarity group composed of church and environmental organizations is leading a tree growing action that encourages dioceses through its parishes, congregations, and organizations to plant and care for at least 25,000 trees in memory of those killed in the government’s war on drugs. 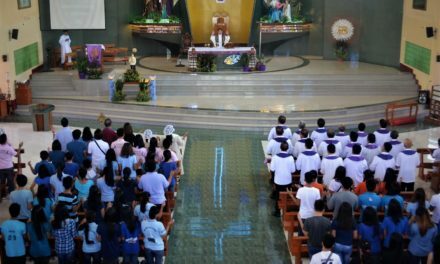 The activity will be launched simultaneously on September 1, the celebration of the World Day of Prayer for Creation, and the start of the Season of Creation. Bro. Tagoy Jakosalem, OAR, co-convenor of the activity, emphasized the objectives of the celebration. 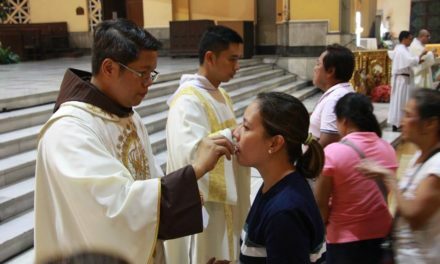 “And we are contextualizing our integral response to the current violent approach on the war on drugs, integrating our call for justice both on behalf of nature and of people (especially the victims of extra judicial killings),” he said. In about two years – from July 1, 2016, up to June 11, 2018 – the Philippine National Police have recorded 23,518 Homicide Cases Under Investigation (HCUI), equivalent to an average of 33 people killed a day. From July 1, 2016 to May 15, 2018, police have tallied 4,279 suspects killed in anti-illegal drug operations, or an average of 6 a day. 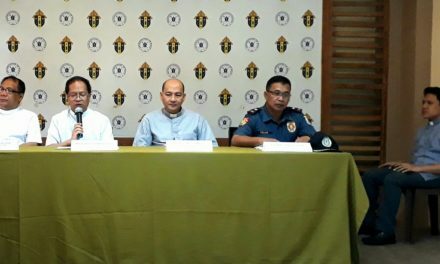 Of all the homicide cases still under probe, 11.34% were found to be drug-related, 45.55% non-drug related, and 43.17% calling for a better scrutiny of motives. 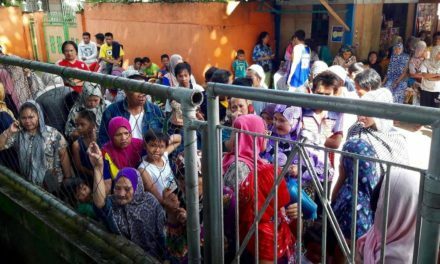 Based only on the said data, there are already 27,797 persons killed in our country in less than two years and the number is still increasing. 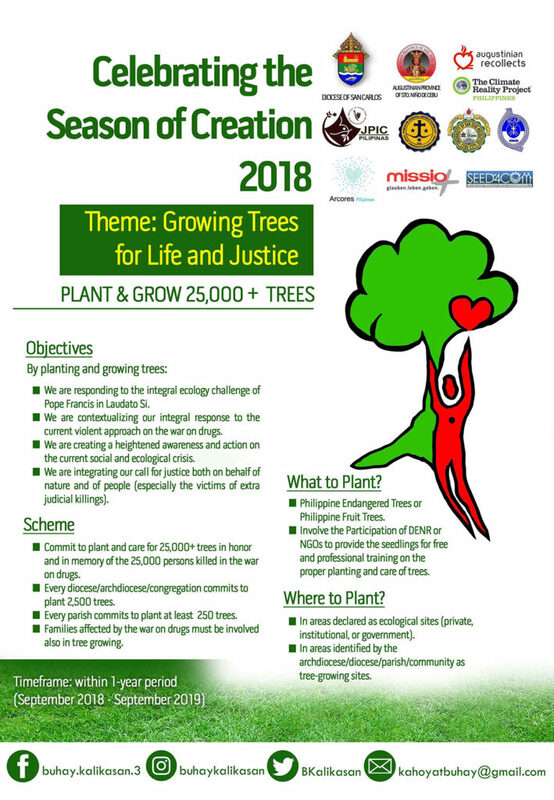 “Growing 25,000 Trees for Life and Justice” is encouraging the participating organizations to plant and grow Philippine endangered trees, as well as Philippine fruit trees. The timeframe of the activity is within one year, starting on September 1, 2018 until September 1, 2019.